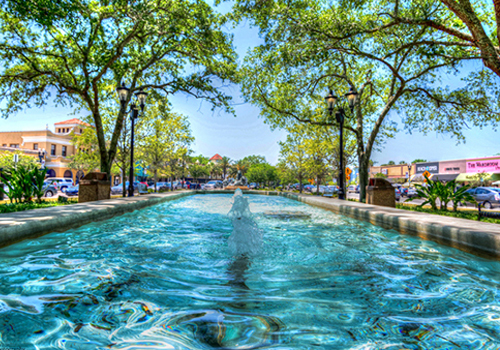 Jacksonville Florida has some amazing sights to see and even better things to do. 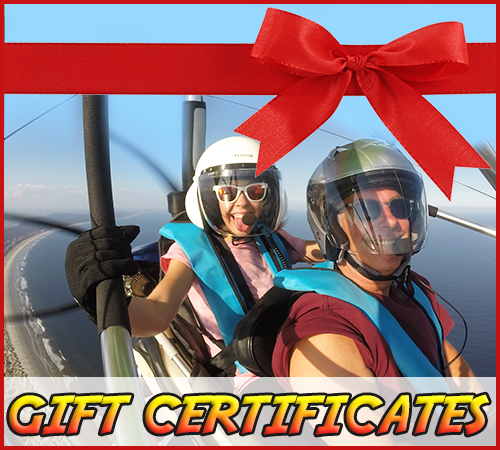 You are sure to have a memorable and spectacular time when visiting Jacksonville. 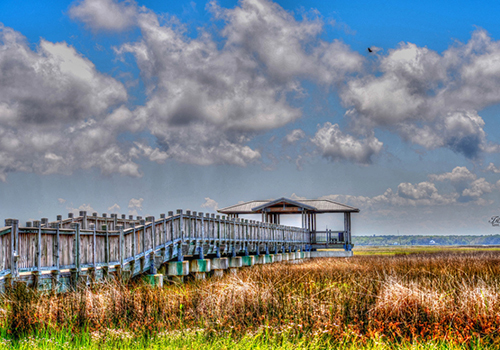 Why not commemorate your trip with breathtaking once in a lifetime photos thanks to one of the best Jacksonville photographers, Terri Anderson Photography. Many people would question why they would need to hire a photographer when they could take photos themselves, the answer is simple…when you take photographs you miss being part of those photographs so in the end you have wonderful photos of the family…but they are missing one vital person…YOU. This is why it’s so much nicer to have a professional Jacksonville photographer who can focus on taking the perfect pictures while you enjoy the event. Let’s get acquainted with this extremely talented photographer. Terri is an amazing wife to her husband of 24 years, mother and even grandmother. 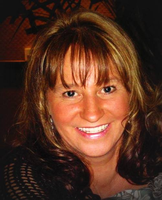 Terri has known from a young age that being a photographer was her calling. She unfortunately lost both her parents when she was very young. Left with only two precious photographs to cherish, Terri soon realize just how important and priceless photographs can be. Terri has a wonderful eye for capturing the perfect light in each and every photograph she takes. Leaving you with stunning photographs that are sure to capture that moment perfectly, making time stand still in that scene for you to cherish for years to come. Spend a few moments between your wedding ceremony and your receptions taking advantage of the perfect pristine beach and beautiful sunset. Allow Terri to capture the most beautiful and intimate photos of you and your new husband/wife. These truly are the photos you will want to leave in an album on the living room coffee table for everyone who visits to explore and enjoy. These photos weren’t meant to be hidden away in some shoe box in the back of the closet. While we are on the subject of wedding photography, TAPhotography is one of the most affordable options in Jacksonville. Your wedding package price includes an hour long engagement shoot, pictures of you and your bridesmaids getting ready, groom and groomsmen pre-wedding and a full CD of your photographs. Whether you have a special event like a charity event of other special even that warrants memorable photographs. Family photos, wedding day, special events, and even sporting events, no matter what your specific needs and desires are TAPhotography is sure to be the best choice in Jacksonville, Florida. 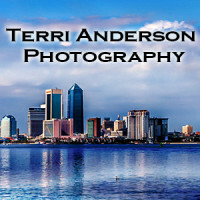 To find more about this Jacksonville photographer, please visit Terri Anderson Photography.